Global online rental marketplace Airbnb has denied a claim by Israel’s tourism minister that it had reversed a decision to stop listings in the illegal settlements in the occupied West Bank. The statement on Monday comes after former Public Security Minister of Israel Yariv Levin said in a Facebook post that Airbnb pledged “not to implement” its decision during a meeting between the two sides. But the San Francisco-based company said that the comment was inaccurate, and said it is developing the tools needed to implement its policy while it continues to talk to stakeholders. The move will lead to about 200 listings being removed from the popular accommodation website, which allows home-owners to rent out rooms, apartments and houses to people. In response to the announcement, Levin at the time threatened legal action against Airbnb in the United States and Israel. 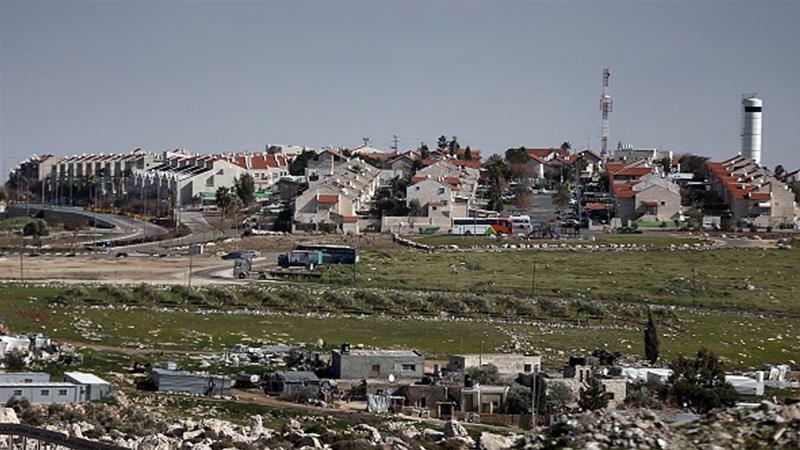 In 2016, it came under fire for listing dozens of rooms and apartments in West Bank settlements as being in “Israel” rather than Palestinian Territories. Israeli settlements are considered a violation of international law and major stumbling blocks to peace efforts as they are built on land the Palestinian leaders want for their future state including occupied East Jerusalem. Some 600,000 Israelis live in settlements in the West Bank and East Jerusalem – territories captured by Israel in the 1967 war.